Just to let you know, we arrived safely in Japan! we headed straight to the dining area on 2F. We love Kansai Airport as it has so many choices of food at very reasonable prices. I think our sushi and takoyaki totalled around 1000yen ($12). We then took the 890yen (approx$10.50) Nankai Airport Express train to Shin-Imamiya. 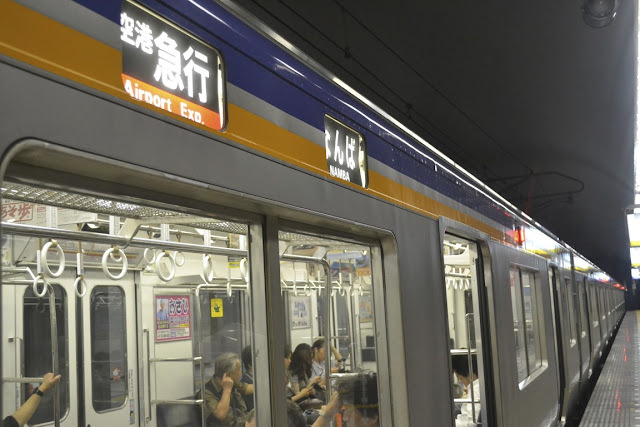 There are 2 more train options which cost more, on the JR line and Nankai line, but I usually take this one as it doesn't take much longer than the others and is cheaper. Since we're staying in the south part of Osaka city, it's very convenient. This bakery we passed has a new "Apple bun". (The pink one). I nearly bought one. Looks so yummy, with apple and custard in the middle. And we made it to our lovely hotel. 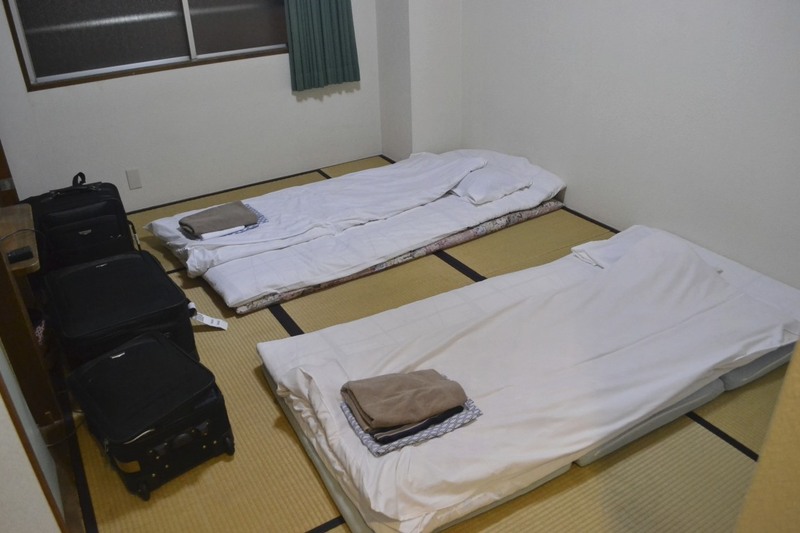 4000yen ($50)/night for the room with free Wi-Fi and a toilet ensuite. Not brand new (yes, quite old), but practical and cheap. The area is around Doubutsuen-mae Subway Station and JR Shin-Imamiya train station. There are plenty of these hotels around here, with single rooms for 2000yen/night. We stayed at Hotel Taiyo, which also has non-ensuite twin rooms for 3500yen/night. They also have western style rooms with 2 single beds for the same price, but we like futons in a tatami room because there are three in our family, and we can arrange futons however you like. I also love tatami floors. The showers are not in the room, you need to take the elevator to the 1st floor. But many people (including myself) choose to use the Japanese style bath. As long as you don't mind being naked around other naked people, (men and women separate of course) it can be a very relaxing experience. After washing yourself, you can enter the bath, which is deep (covers your shoulders when sitting) and wide. And hot. 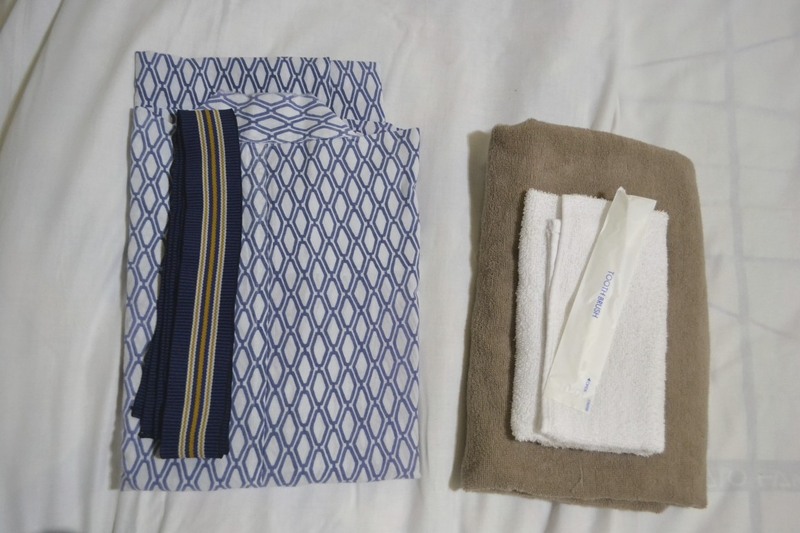 Then after coming out of the bath you can put on your blue and white yukata, which is a standard linen item in Japanese ryoukans/hotels. This is actually my 4th time to stay at this particular hotel. I think it's my favorite. 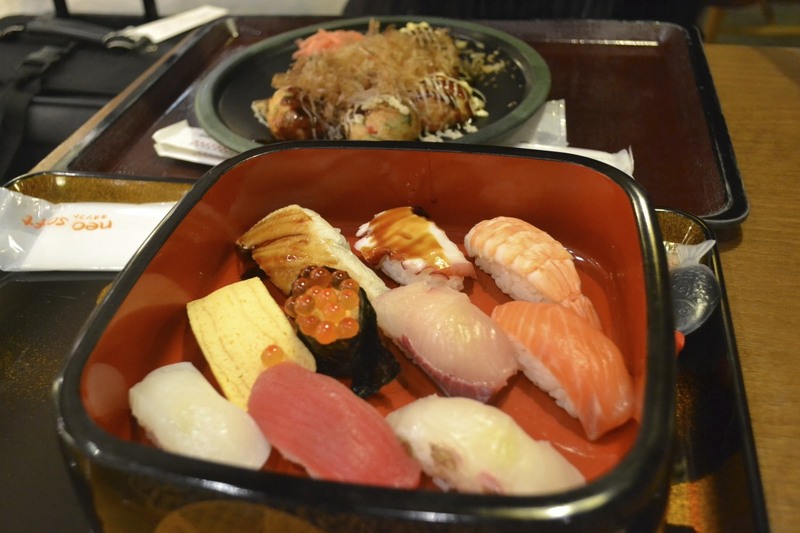 We've also found some nice and very cheap places to eat very close by and in the shopping street (shouten-gai) across the road. Tell you about that later. Well, after that relaxing bath, I'm ready to sleep. Well, Taiyo was my favorite, until last time I went there I booked a single room for myself and my 2 year-old. They turned us away, at 8:30pm, even though we had a booked room, saying that we should have booked for two. It is NOT my favorite anymore. if you have kids, DON'T go there. Luckily I found a room in another budget hotel closeby for 2400 yen. Although being quite convenient to the airport, to be honest it's in the low socio-economic side of town. I now have my eye on a much nicer hotel, in a nicer area, and much more convenient to Kyoto as it's on the north side of Osaka: Chisun Inn Esaka. 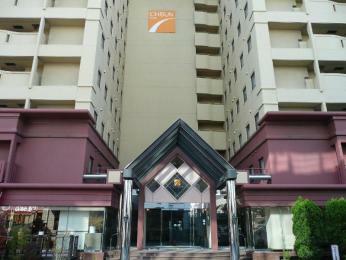 There are several hotel locations of the Chisun Inn chain, and while the Chisun Inn at Umeda is more expensive, Esaka is a little less downtown, and for the quality of the hotel, the room prices are extremely good, in my opinion. A room with a "semi-double" (similar to King Single) sized bed (120cm wide) is 3780yen for one adult, or 4500yen for two adults. If you'd like a 140cm wide bed for two adults, it's 6480yen. So if two can squeeze into a semi-double you can save some cash. A larger room with two 120cm semi-double beds for up to three adults is 9180yen. It looks much more family friendly, as children up to 12 years old are free if you use only existing bedding. So if I had known of this place before my last overnight stay in Osaka, I would have headed straight for Chisun Inn, Esaka. The rooms have a toilet and shower ensuite, but if you feel like a bath, here it is! 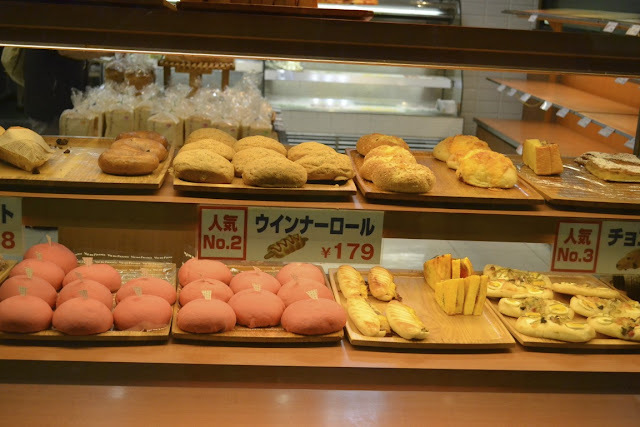 Buffet breakfast for 1000yen extra might be a nice touch of luxury too. 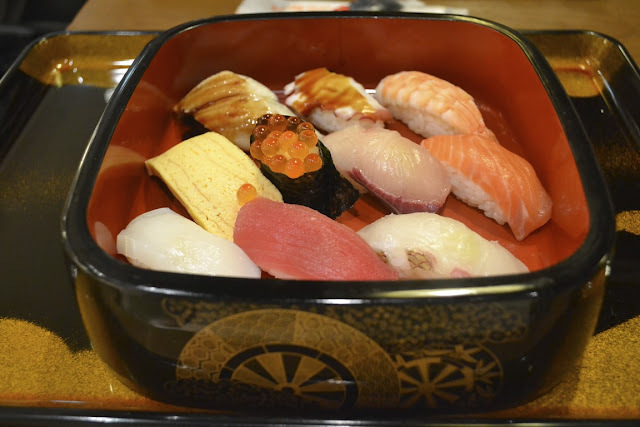 I also love sushi and when i Travel to somewhere through Kansai Airport then i do not miss the chance of eating because of the products at very cheap cost as compared to our local market and enjoy every visit with eating that super fabulous recipe which is called sushi. GO Airport Express offers Folsom airport transportation, Limousine Service, and Bus Charter Rentals - we are Chicago's leading door-to-door.